Noni GIA is a potent antioxidant that helps sustain and support a healthy immune system. 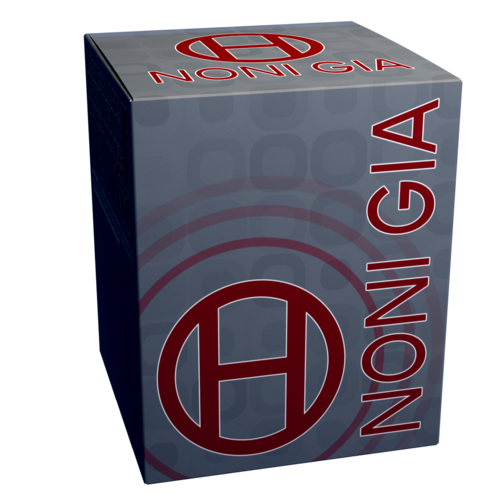 A powerful blend of powdered noni fruit, pineapple and grape, Noni GIA helps maintain the efficacy of our organs, especially the digestive and circulatory systems. 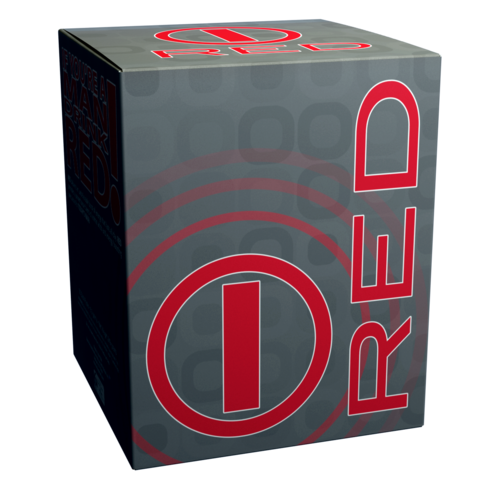 This organic supplement is a natural anti-bacterial and anti-fungal, supplies essential nutrients for healthy hair and skin, and enhances mental clarity.